Cedato, the leading programmatic operating system for video, is announcing the launch of IntentView, a first-of-its-kind, true engagement-driven video unit. This new patent-pending instream video format provides marketers with a greater value from user-initiated impressions while publishers gain higher revenue for quality impressions. Currently, Cedato is a programmatic operating system for modern video, offering publishers and advertisers a comprehensive SaaS-based video technology stack which enhances the value and viewing experience. The IntentView video format appears as a unique instream picture-in-picture overlay, engaging with the user in the form of a dynamic video thumbnail preview. Upon the user’s show of intent, the thumbnail expands into a full-view video ad with sound-on, while the video content is paused. Thumbnails that are not engaged, disappear after several seconds. Thus far, Cedato customers have reported 50-90% lift in completion rates from IntentView when compared with standard video ads. The activation of each impression is based on the user’s show of intent thereby delivering more accurate and reliable engagement metrics. Adding to this the benefit of guaranteed viewability for all IntentView inventory, the end result is higher exposure for marketers as well as an improved viewing experience for users. With IntentView, marketers only pay for user-initiated views. Not only do they benefit as their spend reflects user-initiated engagement, a better measurement of intent, they’re also gaining free brand exposure in premium content with users who do not initiate the ad. IntentView inventory can be accessed via all standard programmatic buying platforms using existing video creatives. For publishers, IntentView introduces a new source of revenue from video with superb user experience, as ads are activated strictly by user intent, allowing users the freedom of choice. IntentView can be easily integrated to run any instream video with any existing video infrastructure in minutes by adding a simple script. The new format has already been tested by several publishers generating positive results and feedback. Beyond the direct benefits of IntentView, this innovative offering is built with the added-value of Cedato’s comprehensive video technology stack, which powers more than 15 Billion video impressions monthly across mobile, web and connected TV. 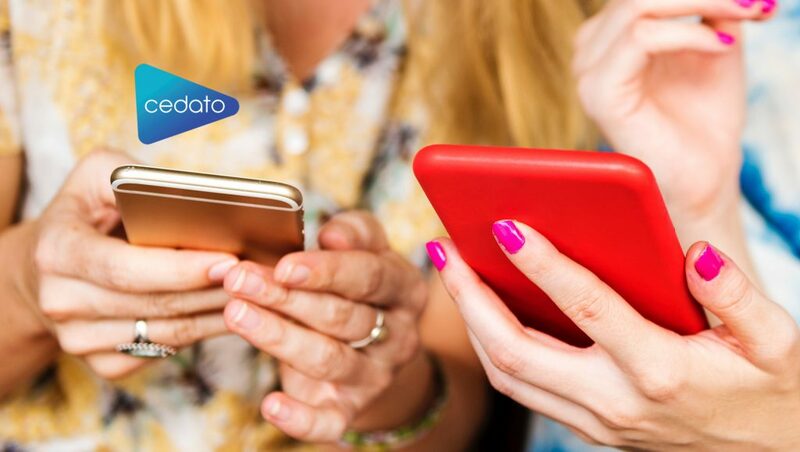 Cedato’s proprietary hybrid video header bidding technology was built from the ground up to support video optimization with machine learning algorithms that predict the optimal demand source per impression. Cedato also operates one of the fastest growing private video marketplaces that powers over 15B video impressions across mobile, web and connected TV.